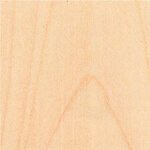 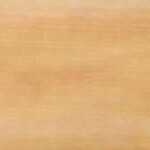 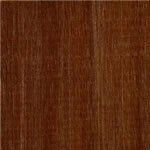 Uses: Ipe is ideal for bridge building, naval construction and dock work, exterior construction, etc. 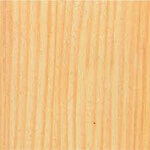 It is also used for turnery, factory flooring, decking, vehicle bodies, tool handles, archery bows, walking sticks and fishing rods, carpentry and cabinet work. 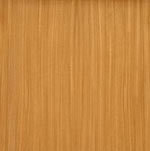 Selected logs provide highly decorative veneers for panelling. 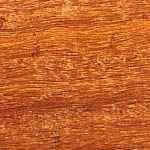 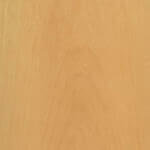 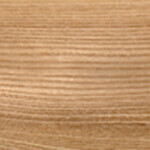 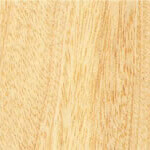 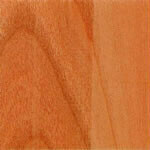 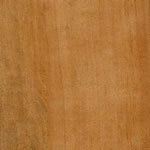 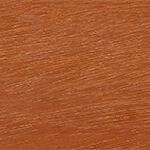 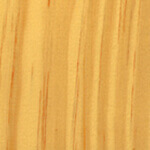 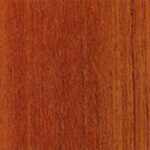 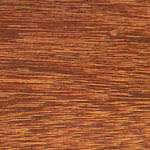 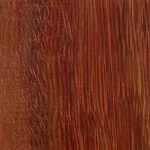 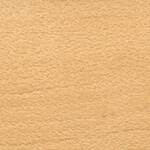 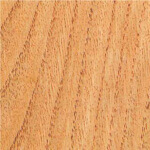 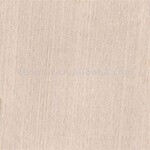 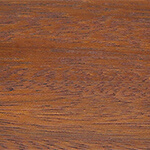 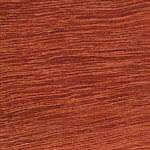 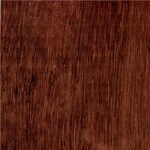 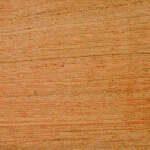 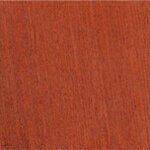 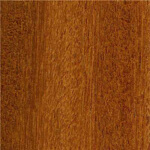 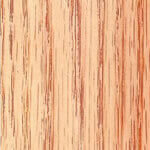 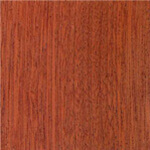 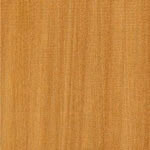 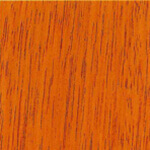 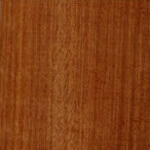 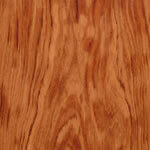 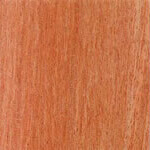 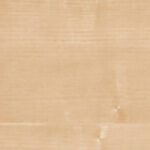 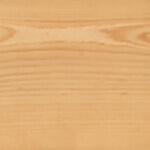 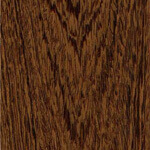 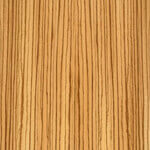 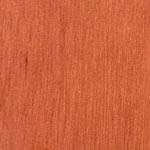 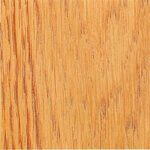 General Description: Ipe's heartwood is olive-brown with lighter or darker streaks. 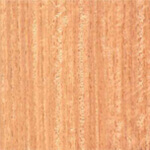 The grain is straight to irregular with a low to medium lustre. 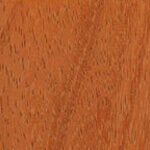 The pores, appearing as fine yellow dots, or, on longitudinal surfaces as yellow lines, contain yellowish lapachol powder which turns deep red in alkaline solutions. 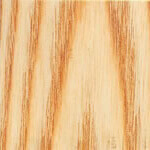 The material is fine textured and appears oily; fine ripple marks may be present. 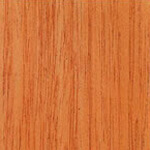 Weight varies between 960-1200 kg/m³ (60-75 lb/ft³); specific gravity 1.08. 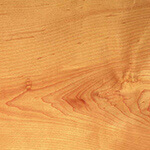 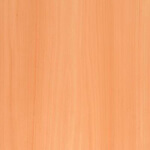 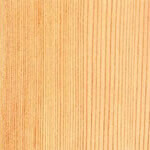 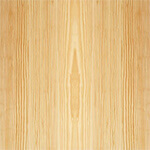 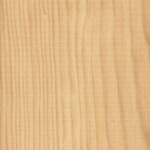 The timber has very high strength in all categories, but is resistant to wood bending and has a moderate classification. 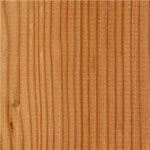 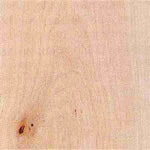 Ipe is a strong, tough, resilient timber. 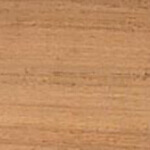 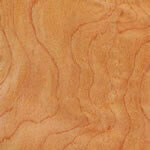 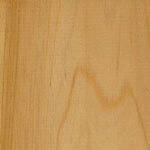 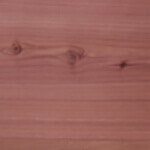 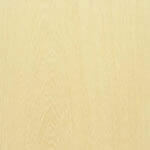 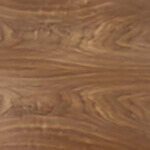 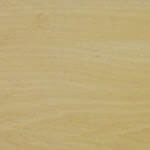 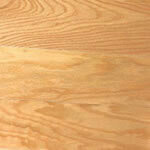 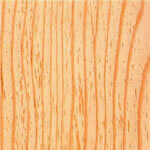 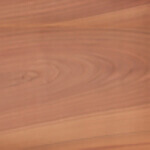 Ipe dries rapidly with slight warping, cupping, twisting and end surface checking. 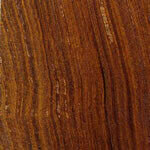 A slow kiln drying schedule is recommended. 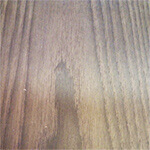 There is very small movement. 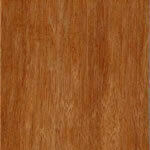 Ipê has a very high resistance to all insect and fungal attacks and is very durable. 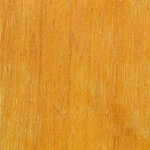 Extremely resistant to preservative treatment. 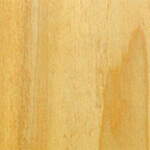 Distribution: Central and South America and the Caribbean.